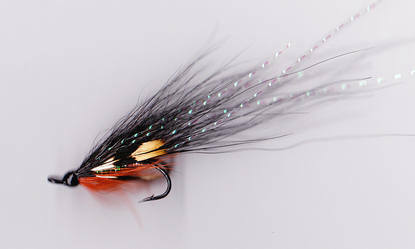 Note the extended size range now available - small is often the answer for Salmon. 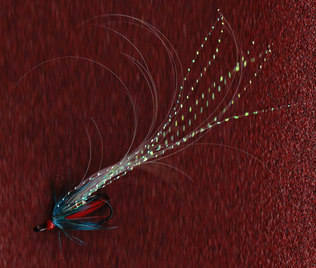 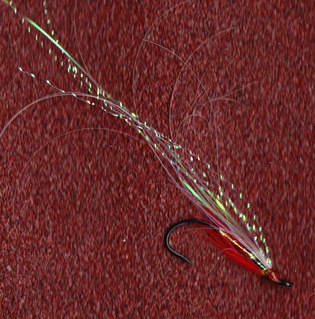 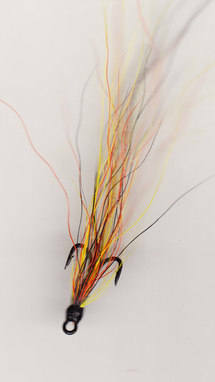 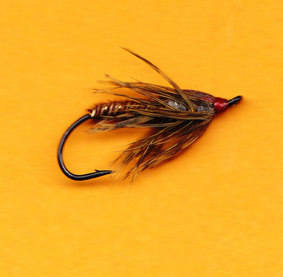 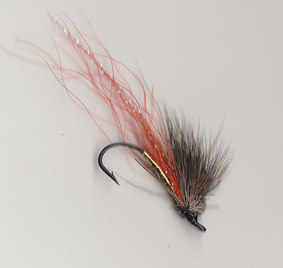 Single & Treble hook flies down the page. 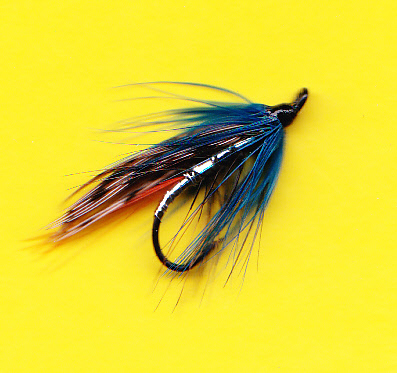 Gets my vote for one of the best looking flies I have ever tied, three junglecock eyes and a peacock blue hackle make it the most expensive! 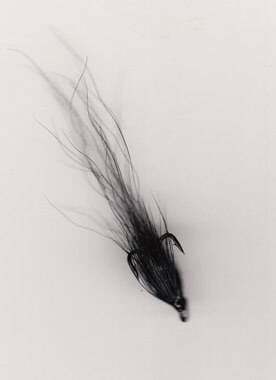 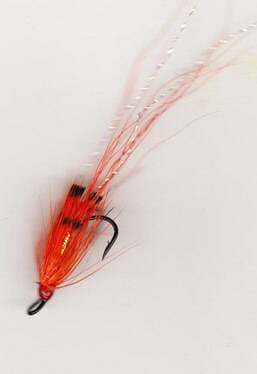 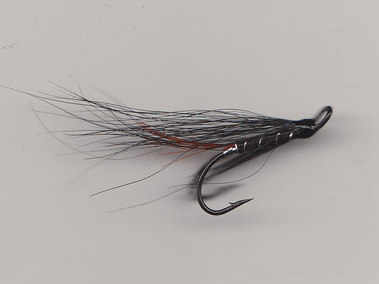 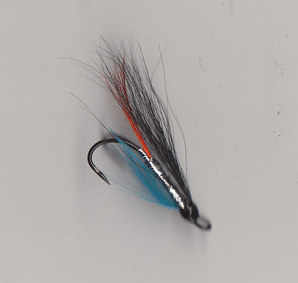 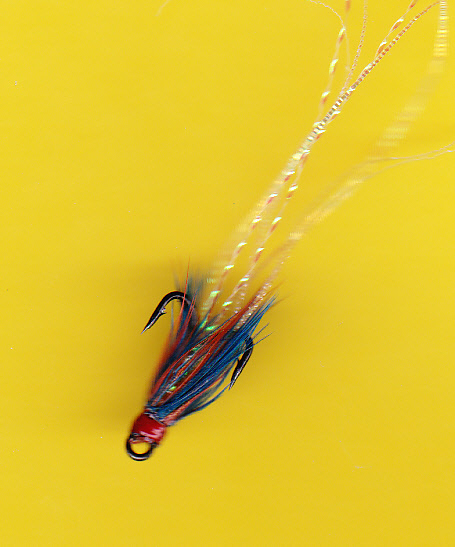 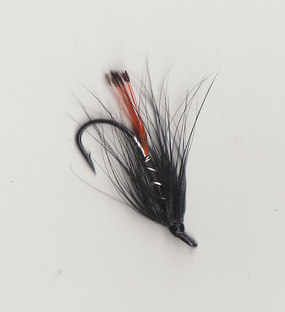 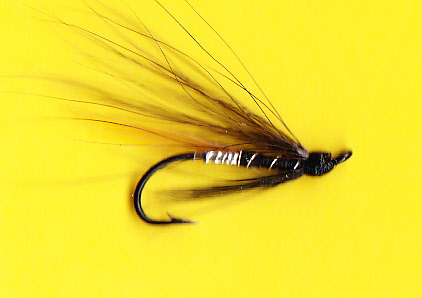 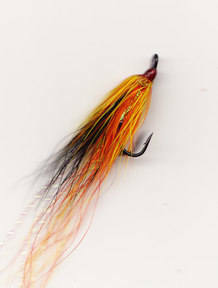 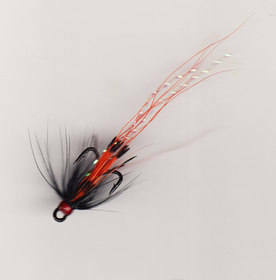 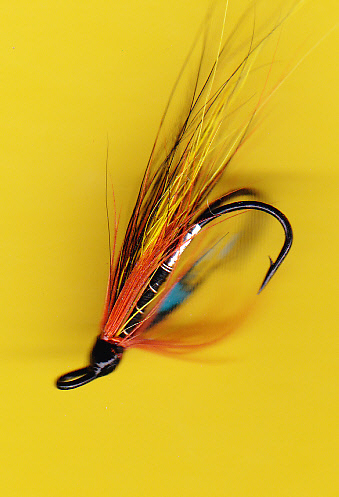 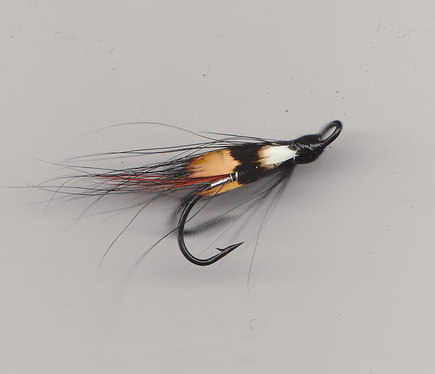 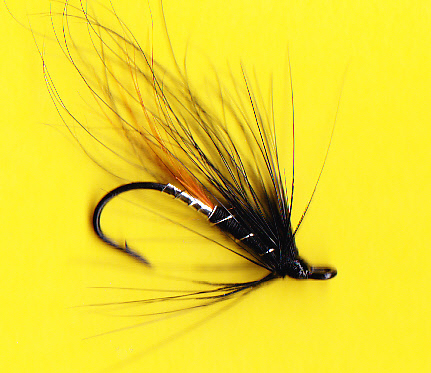 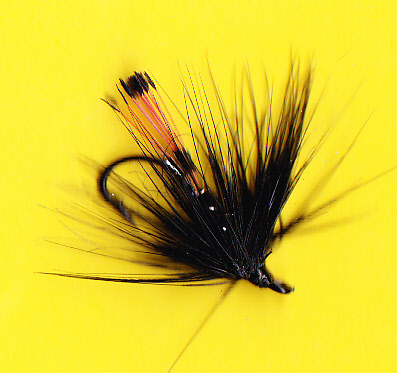 WEE TREBLES #14 - Small flies are often the best bet to tempt Salmon in low water, fish dead drift.